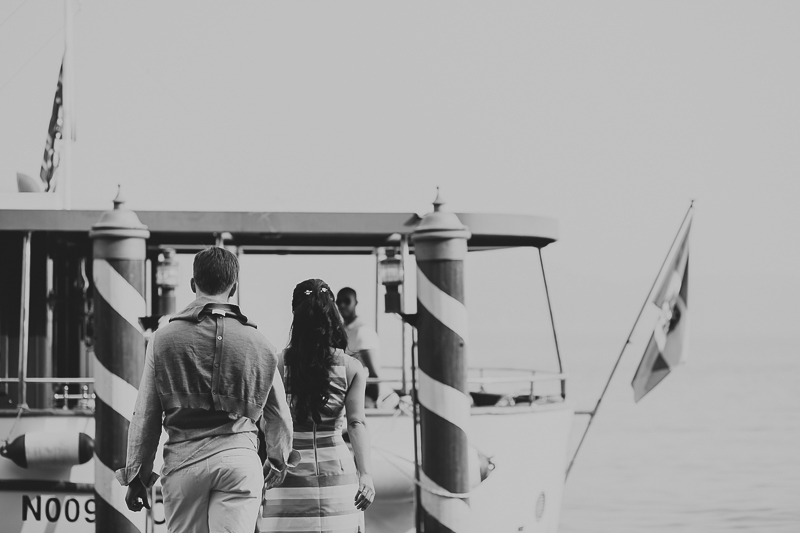 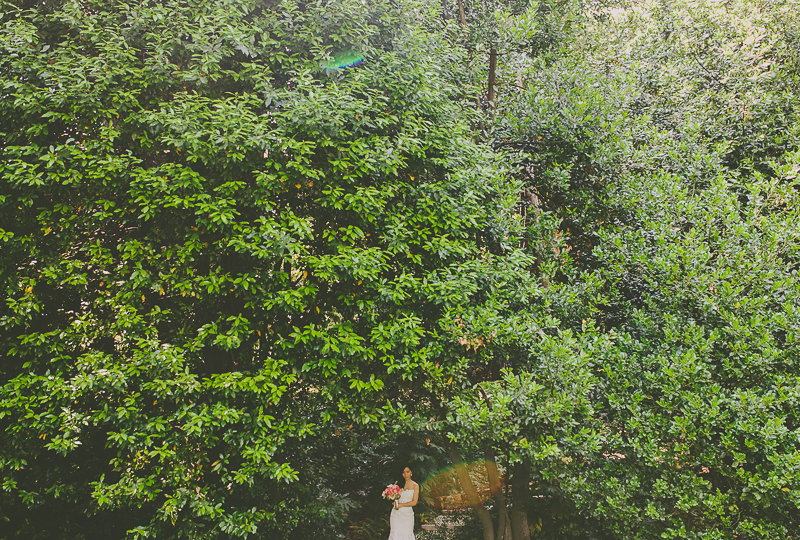 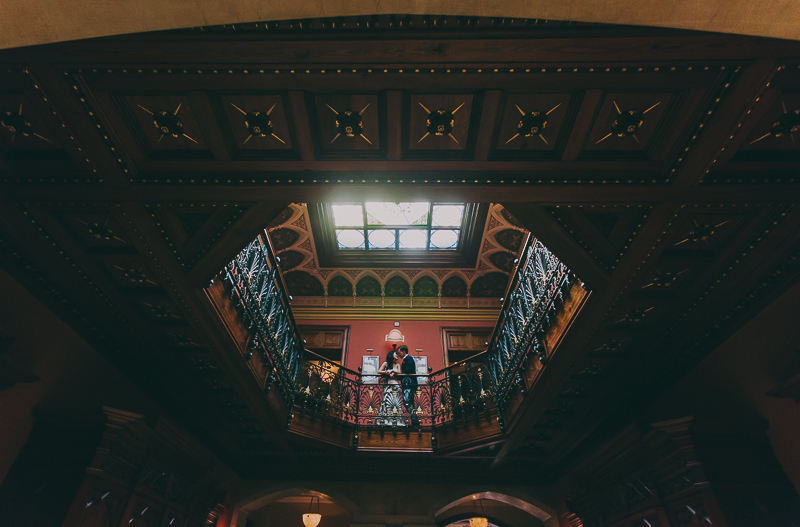 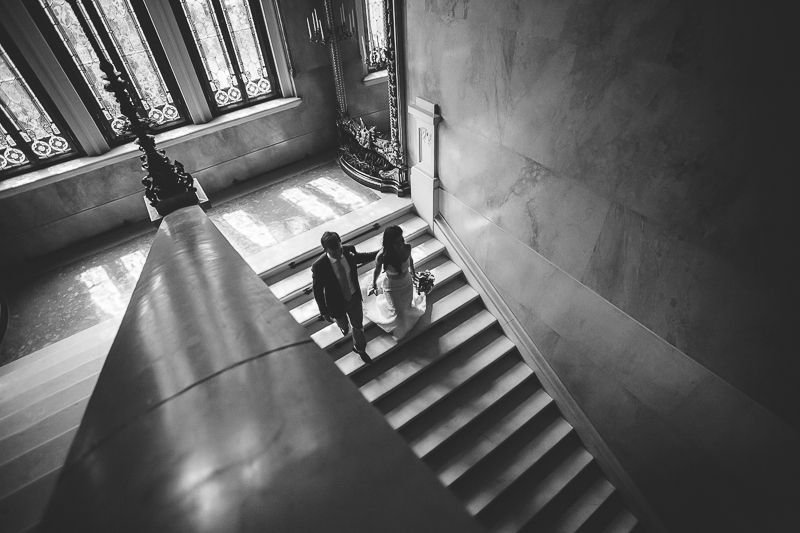 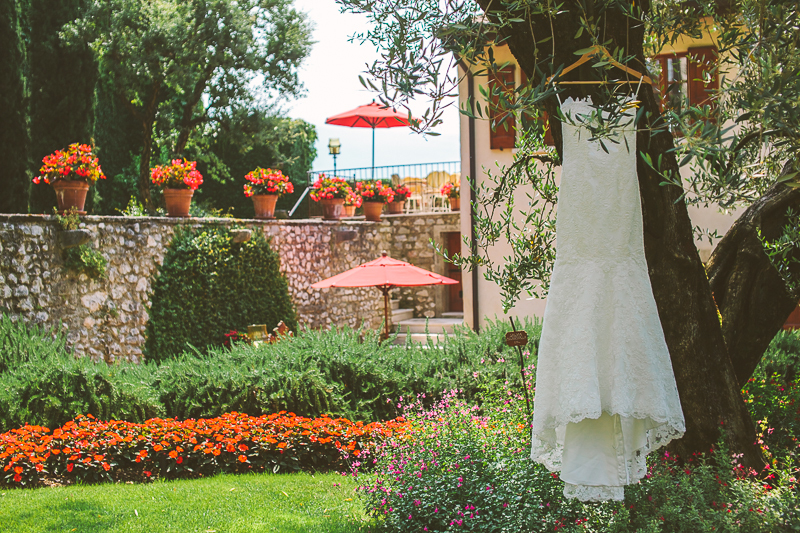 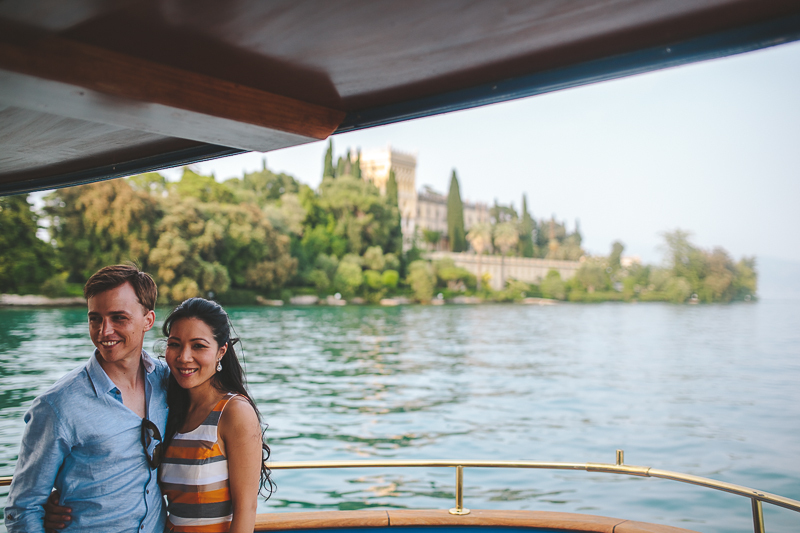 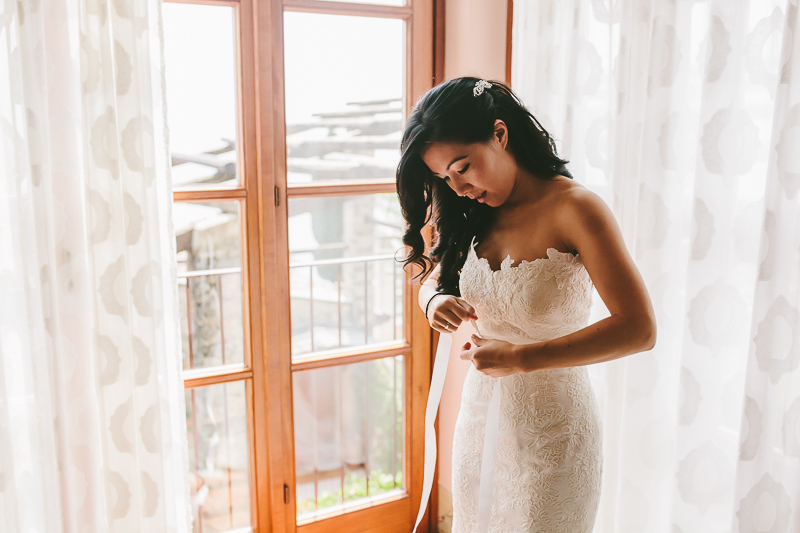 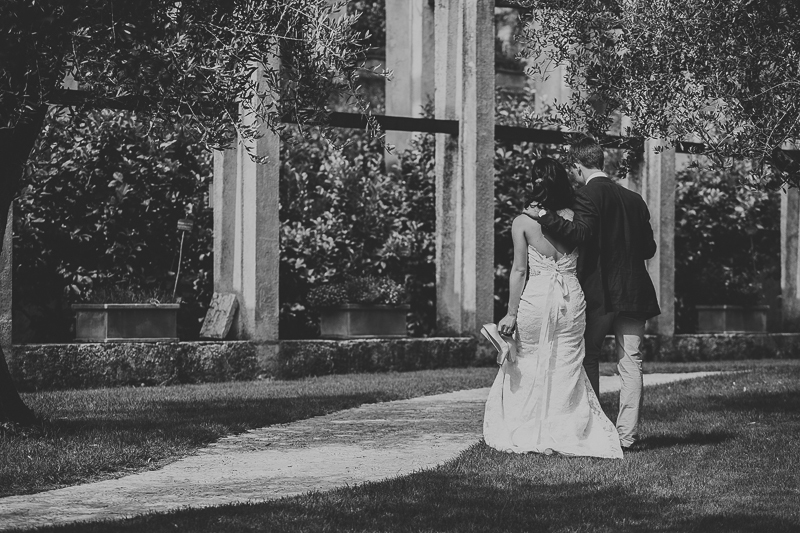 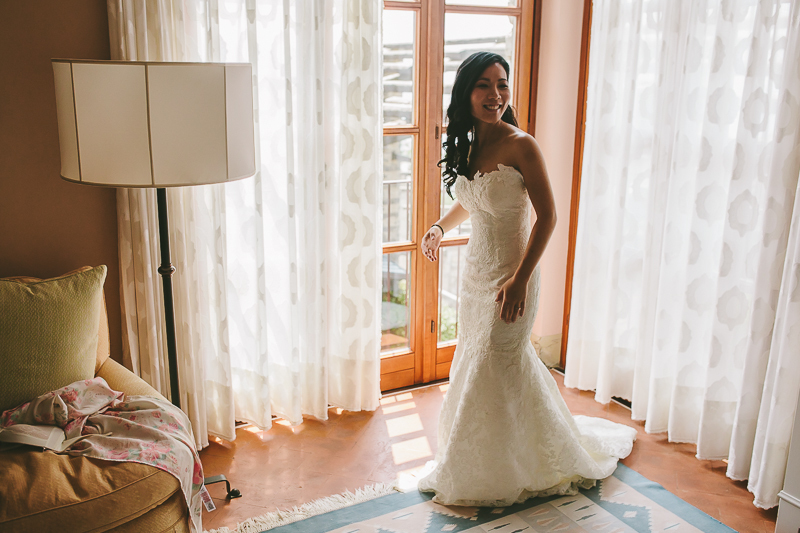 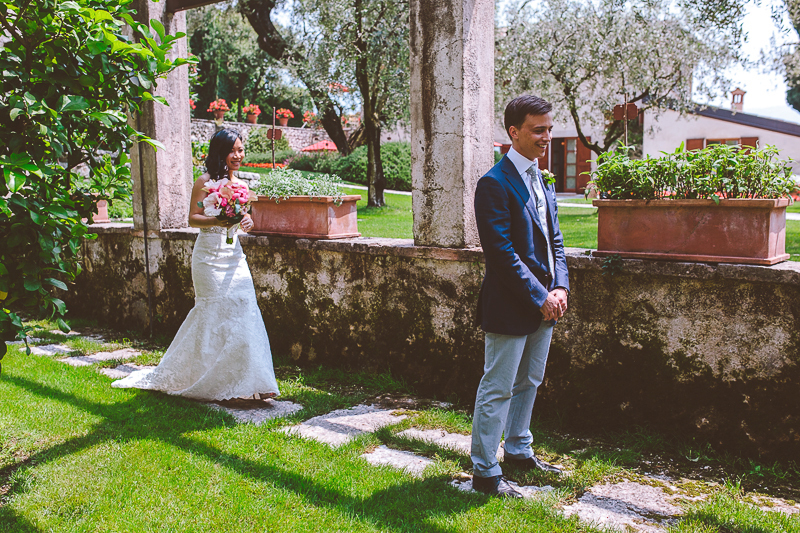 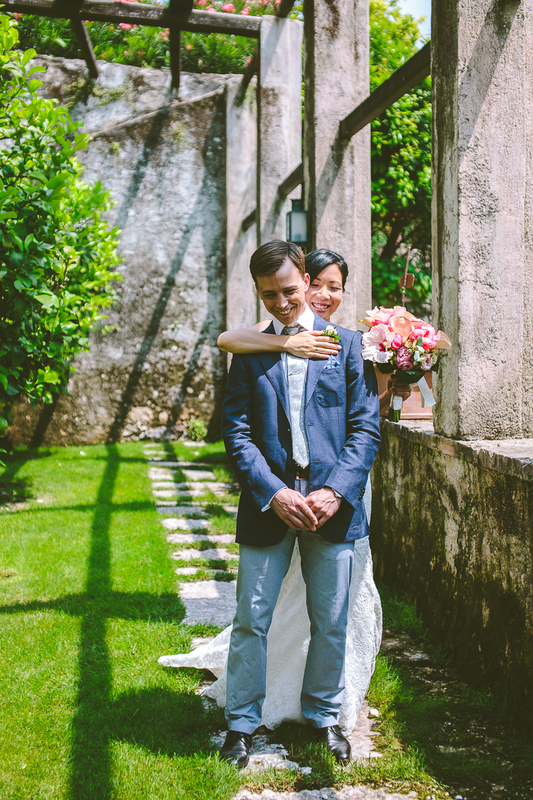 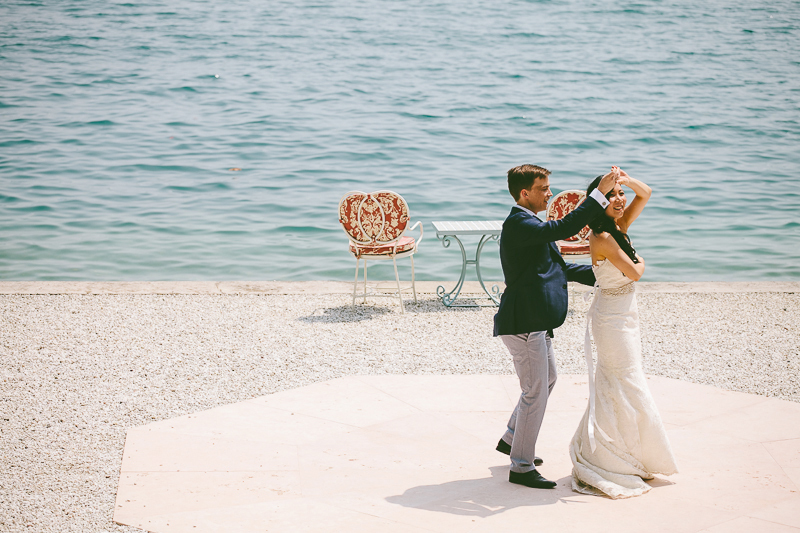 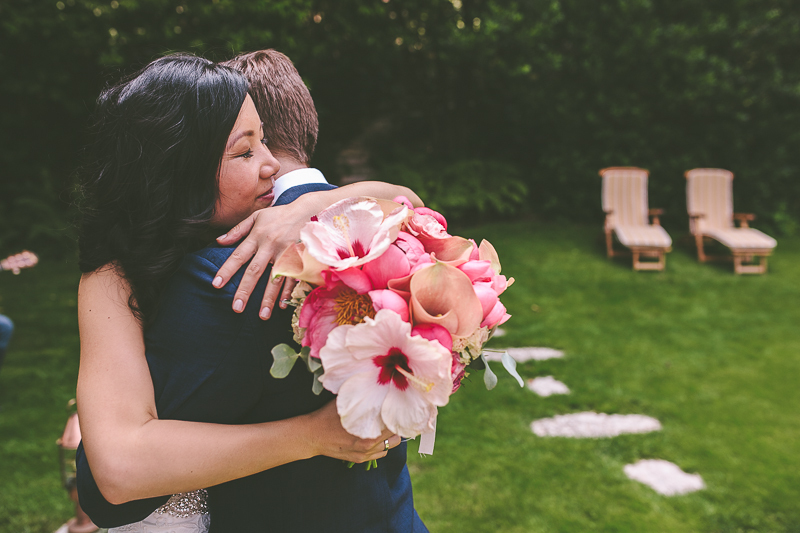 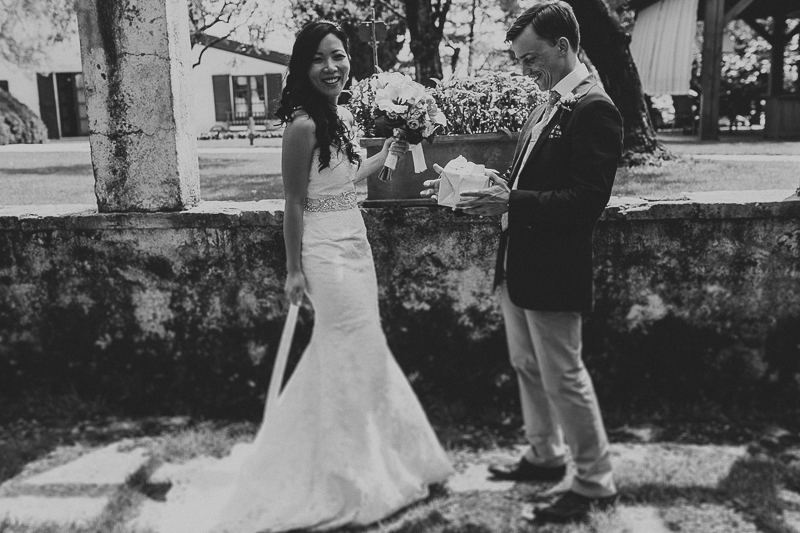 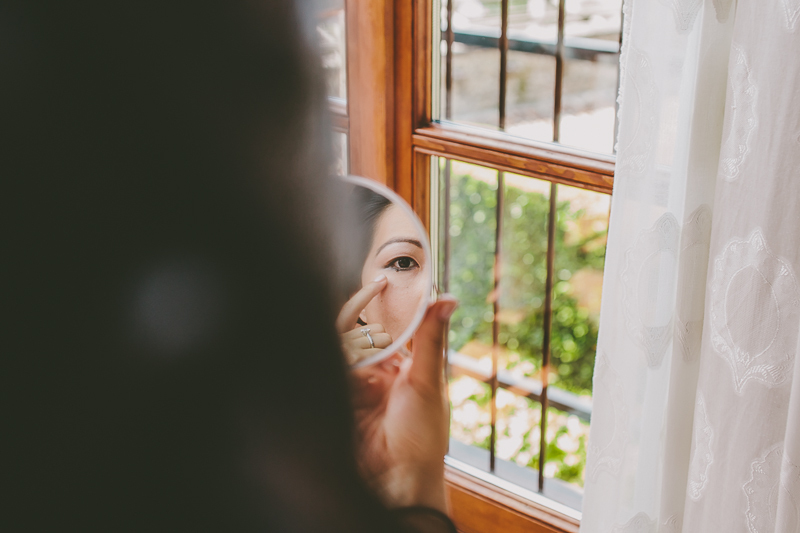 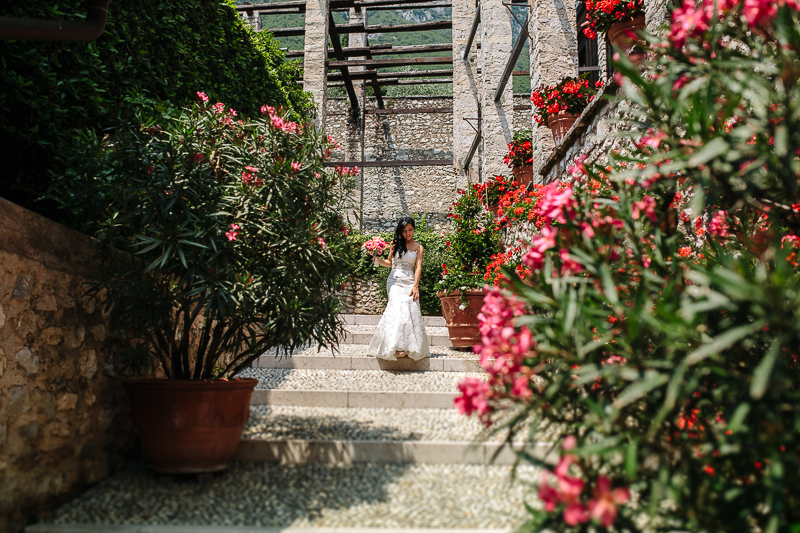 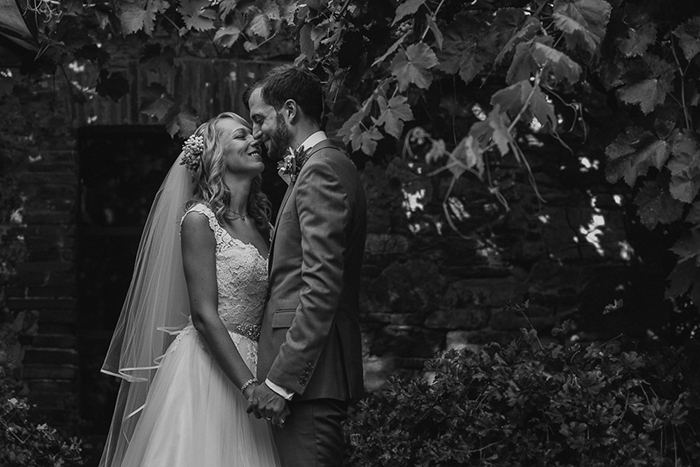 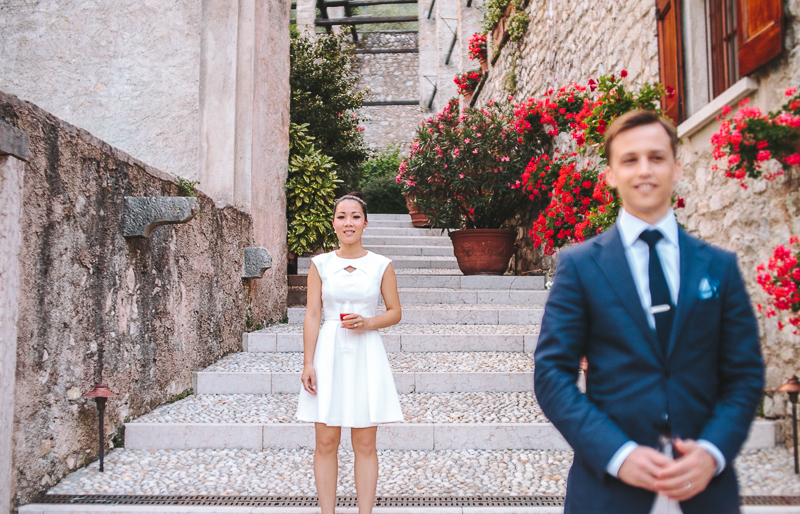 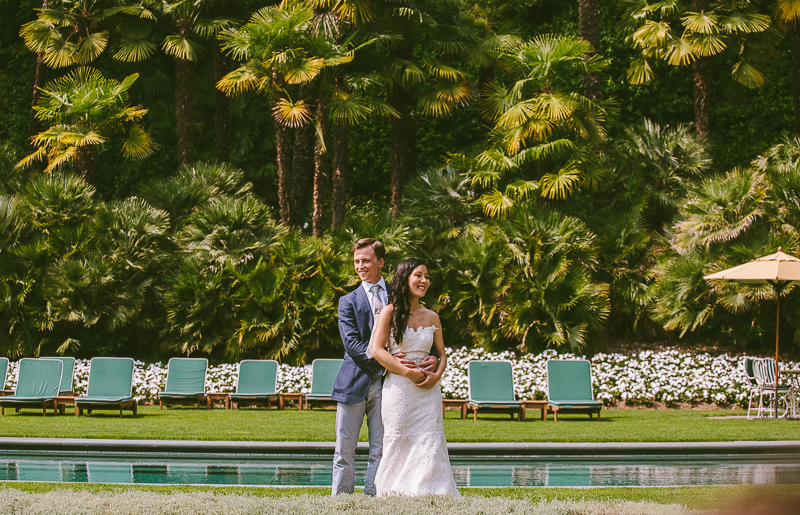 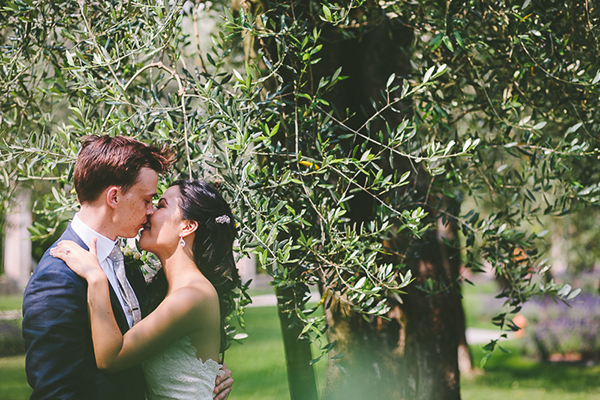 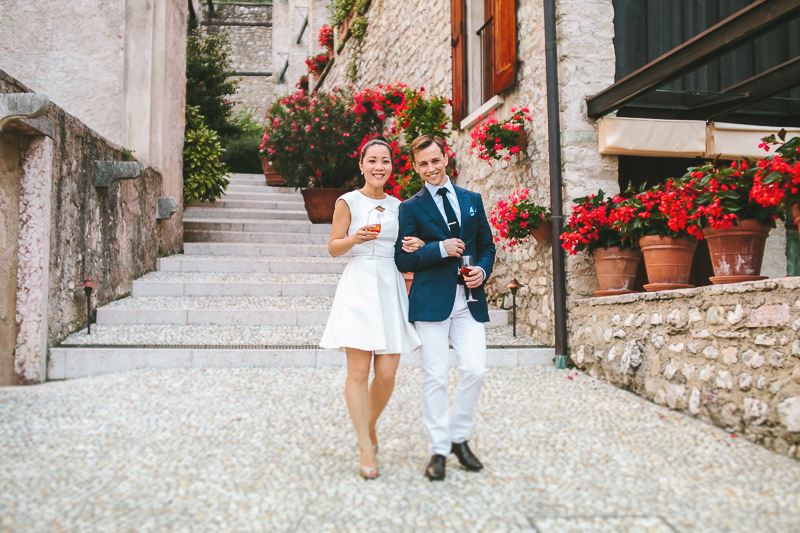 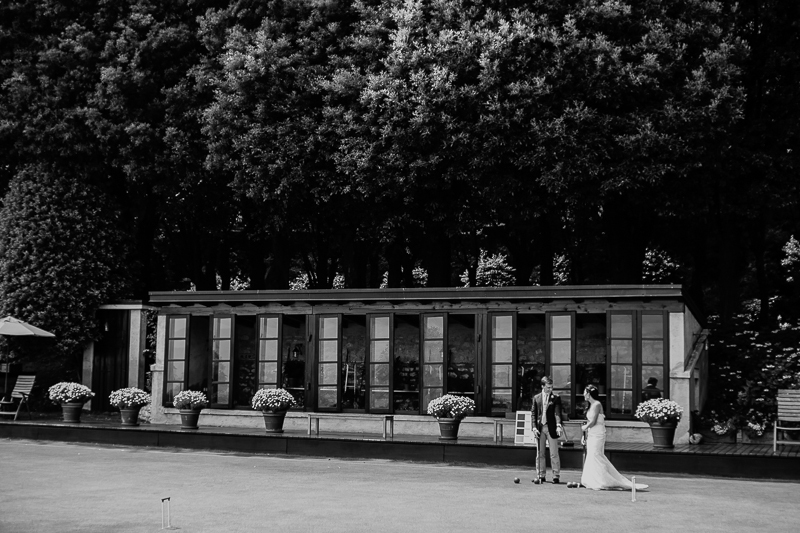 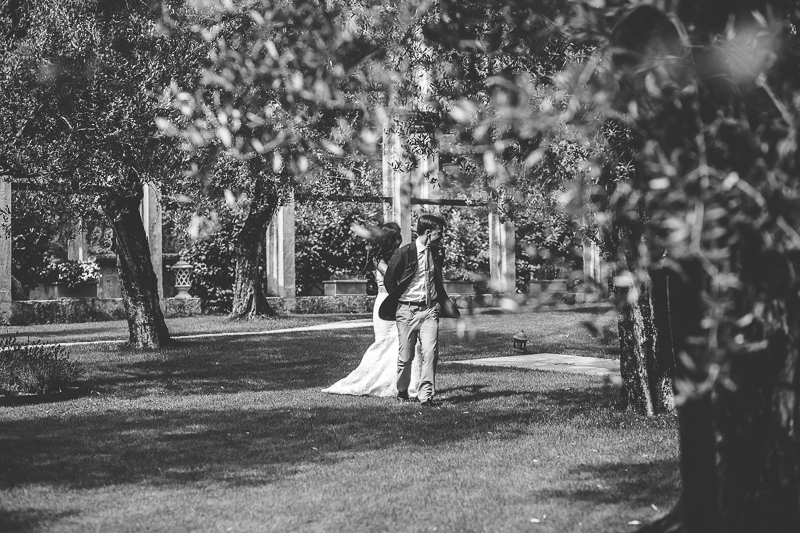 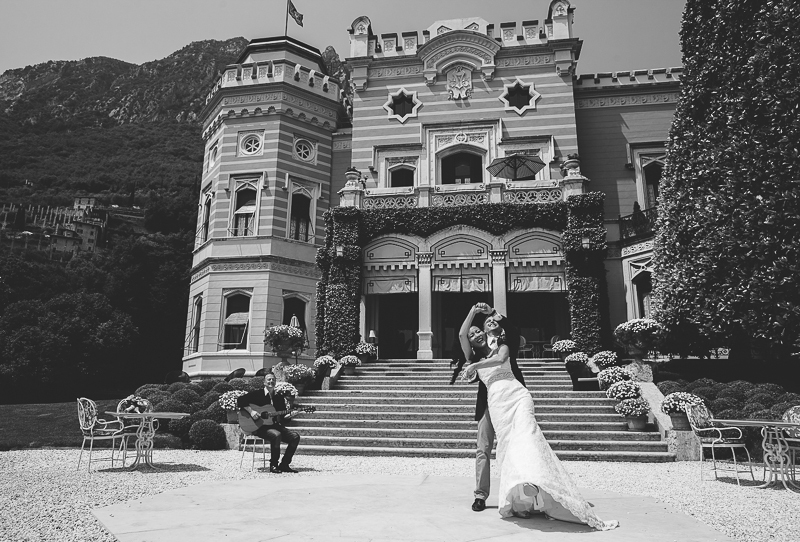 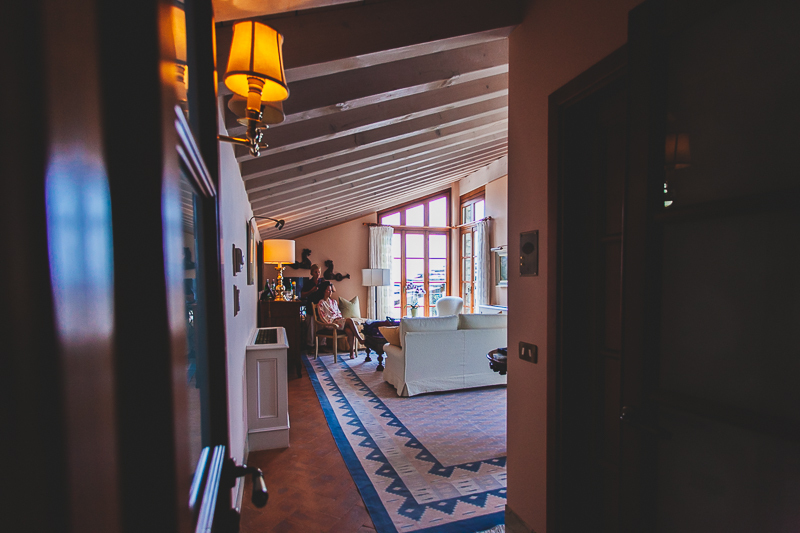 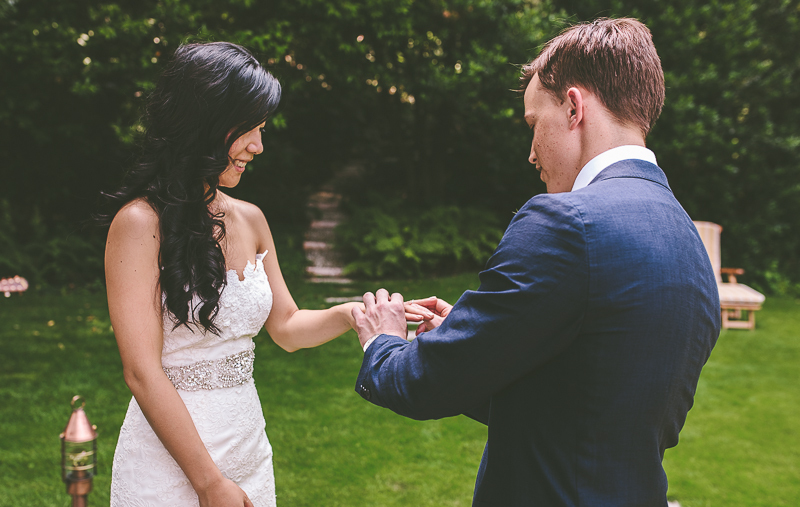 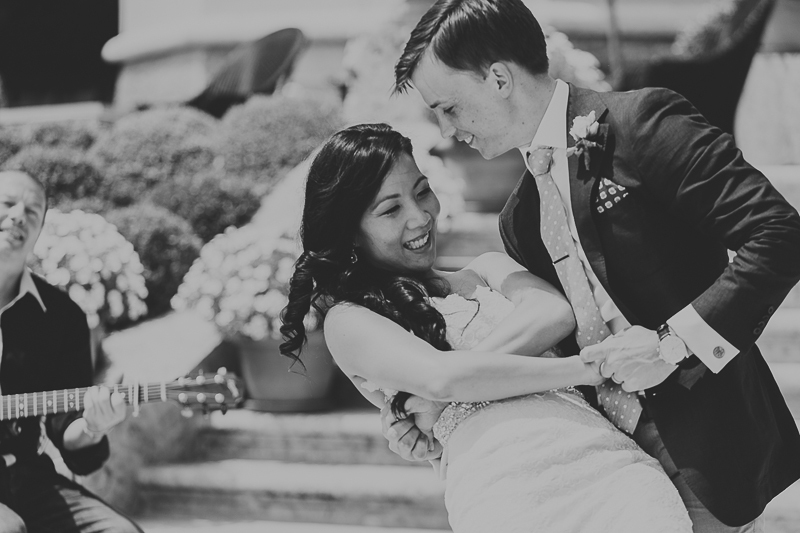 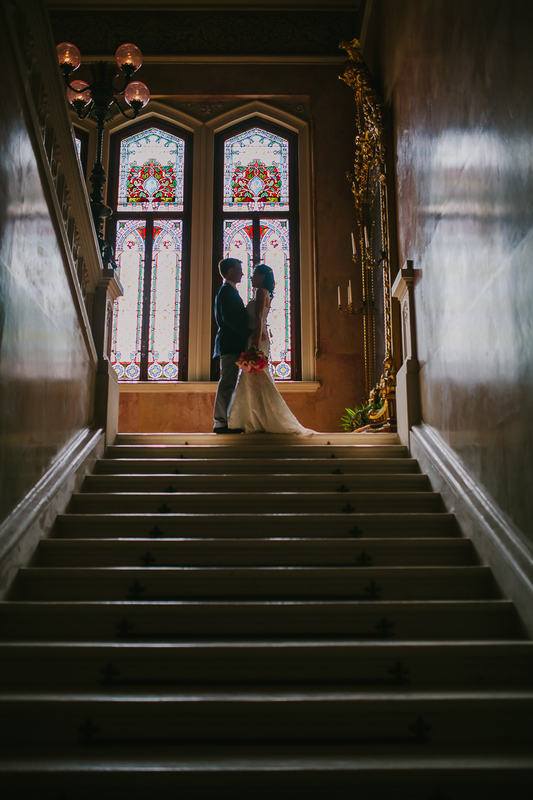 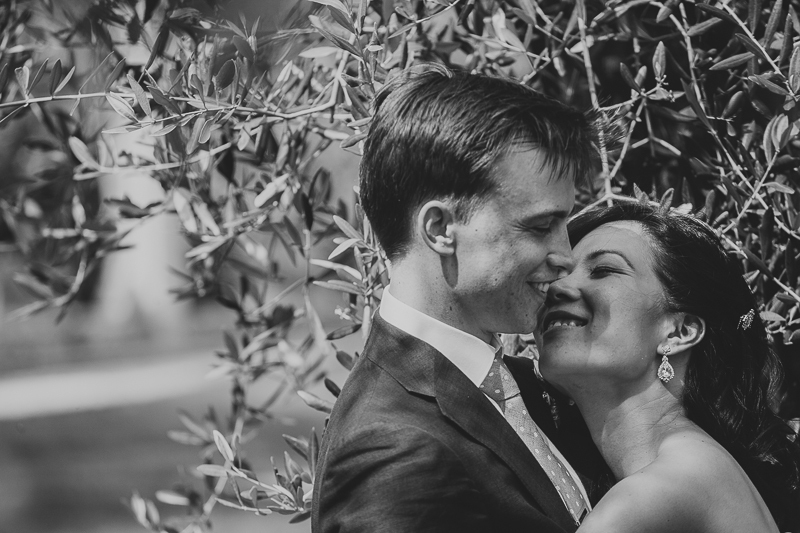 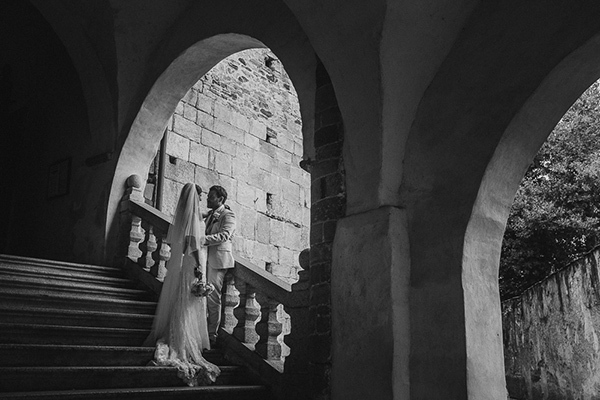 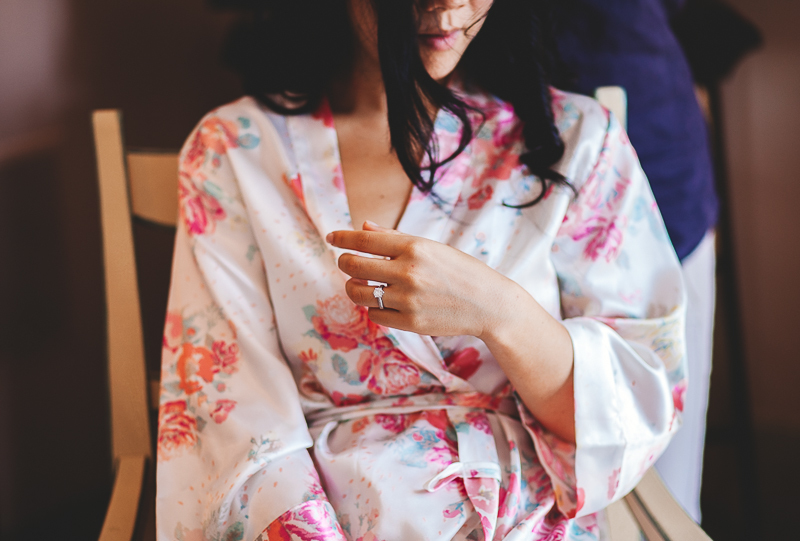 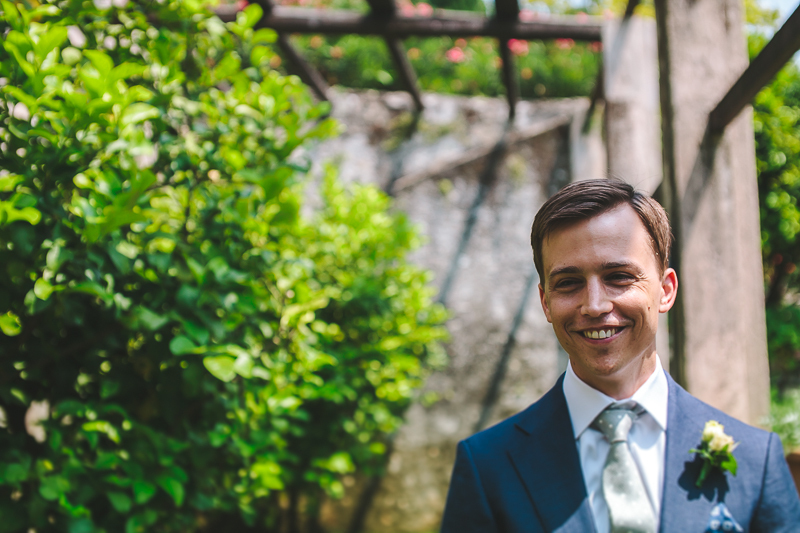 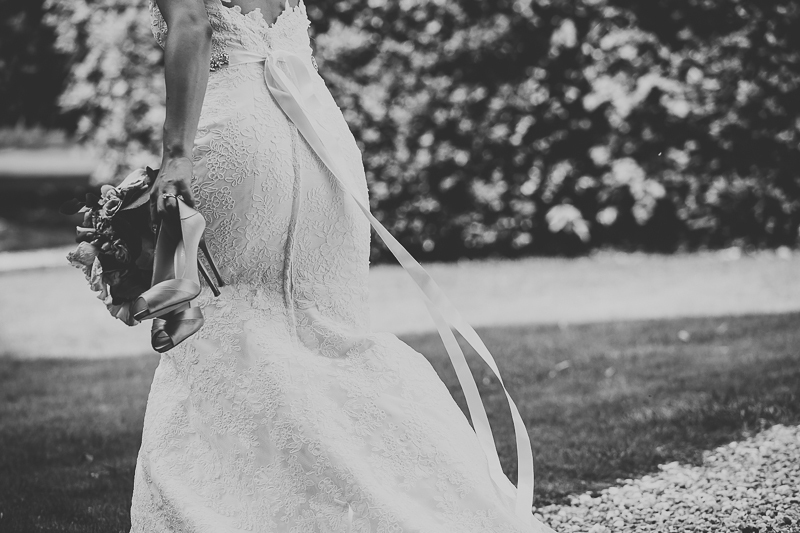 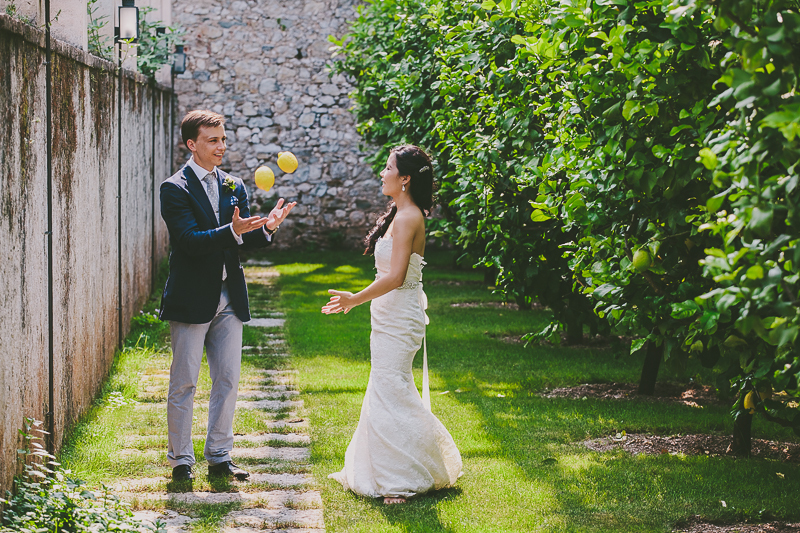 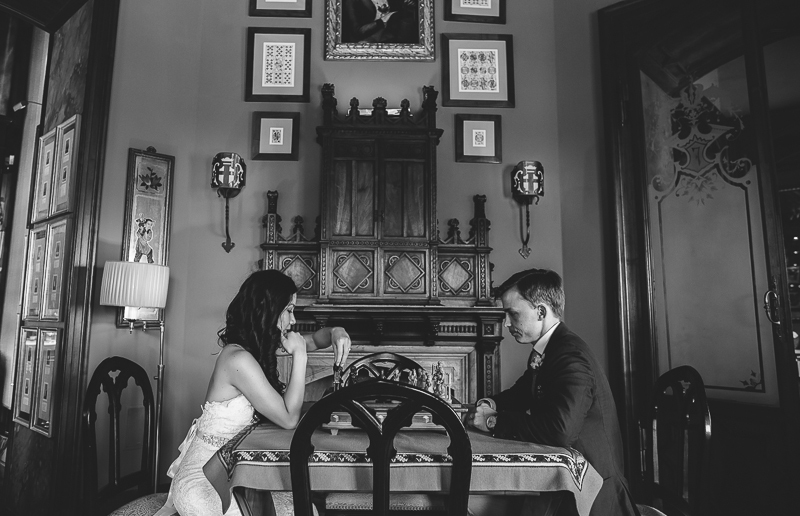 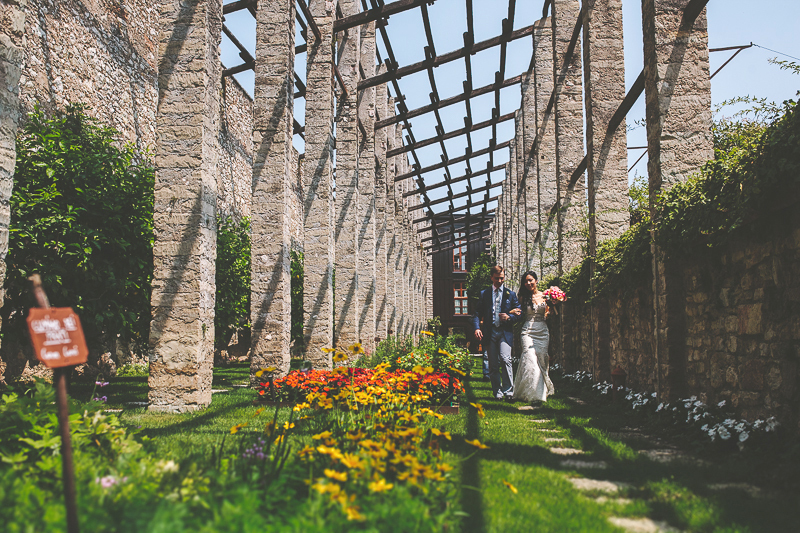 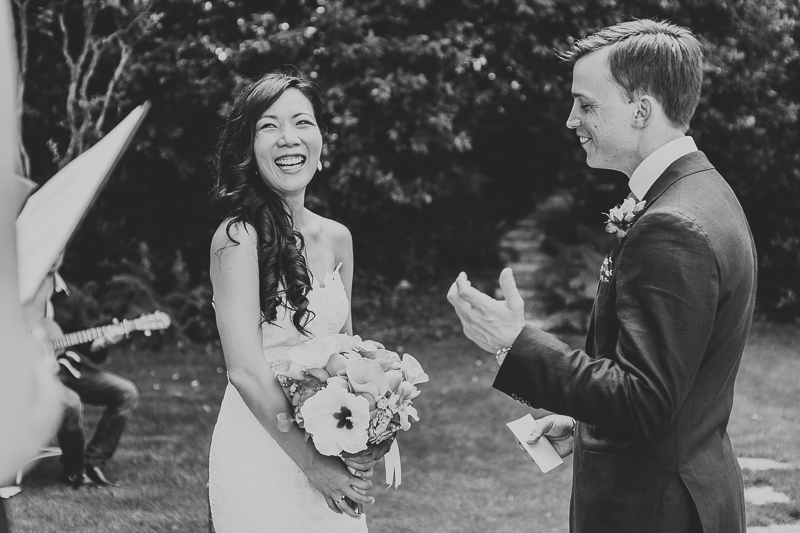 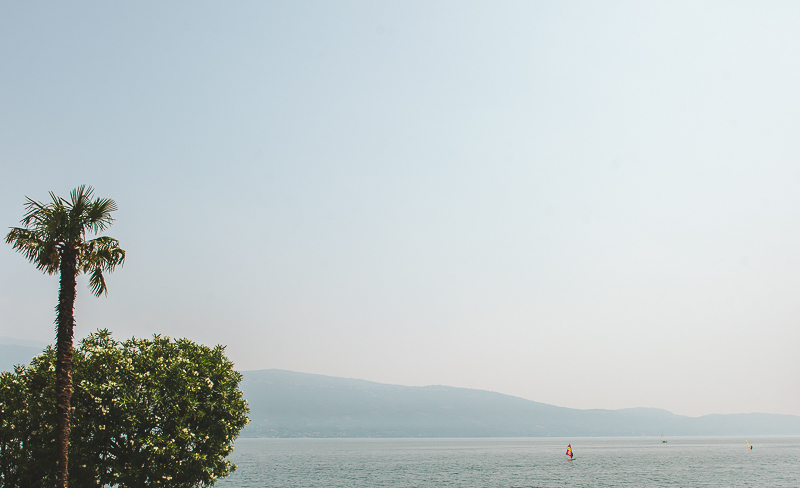 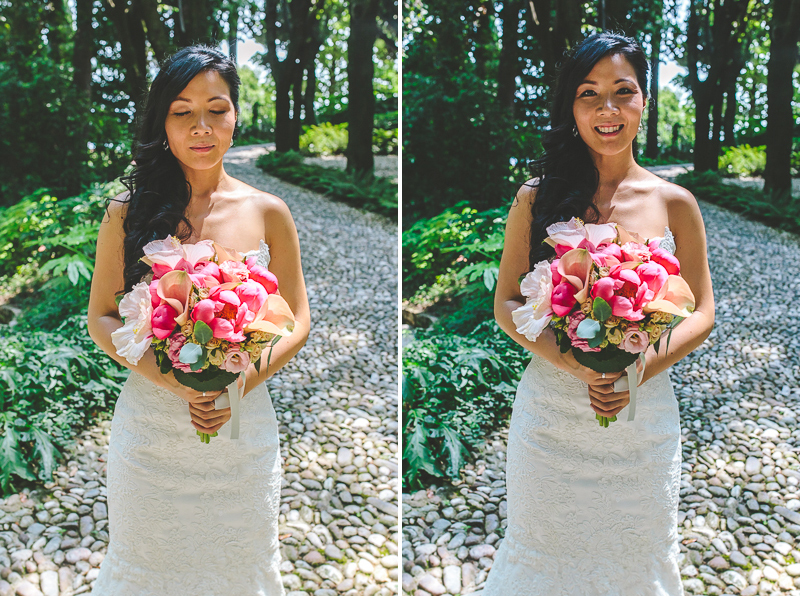 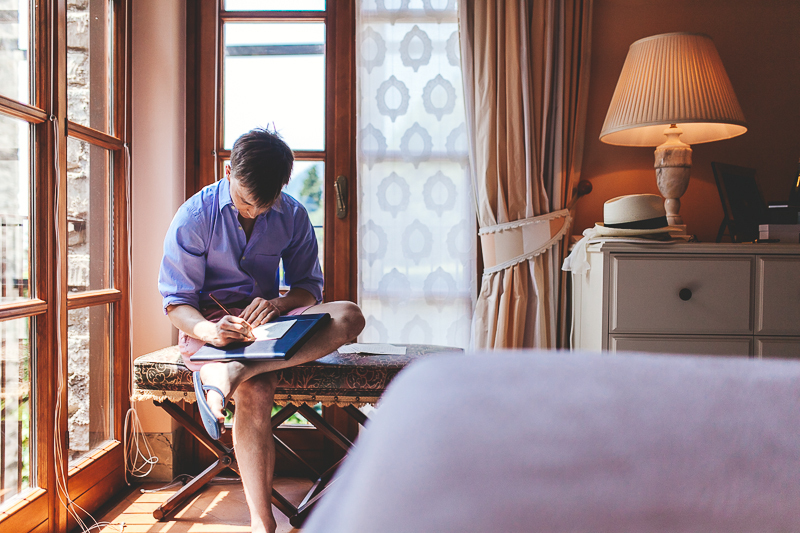 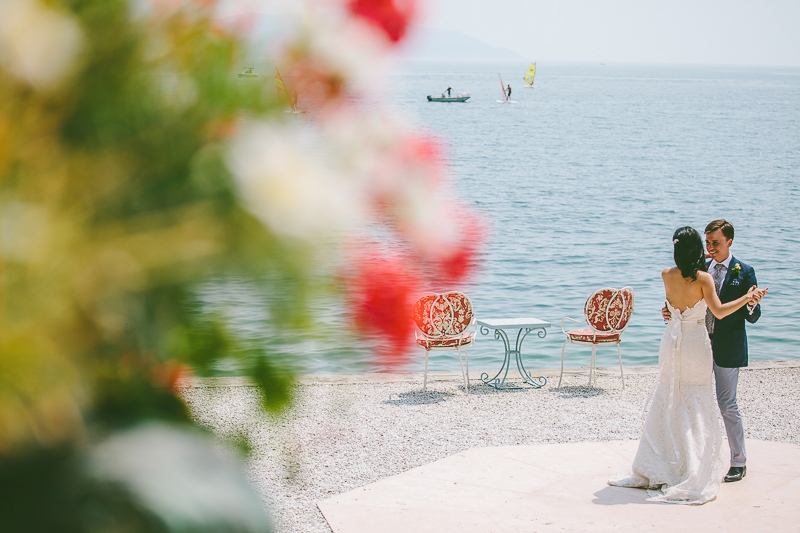 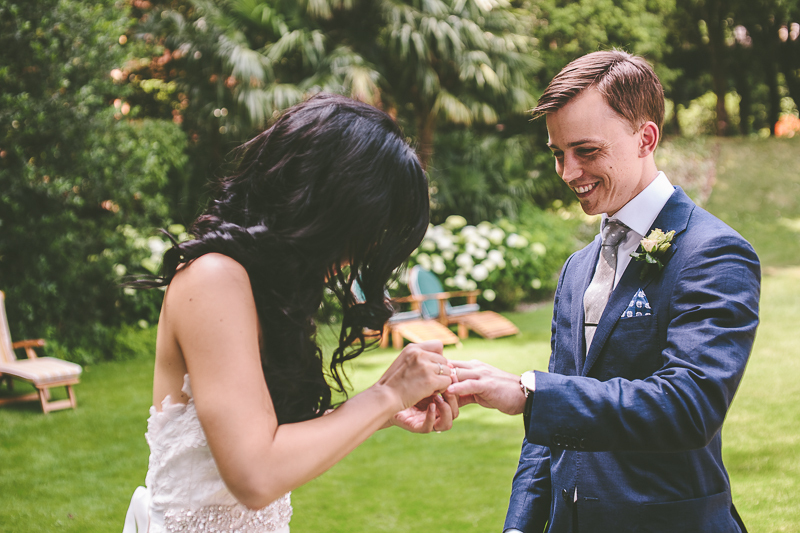 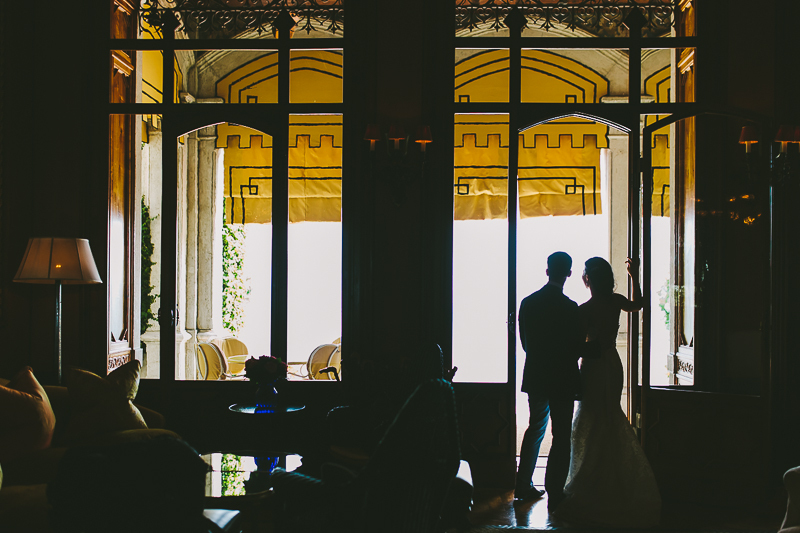 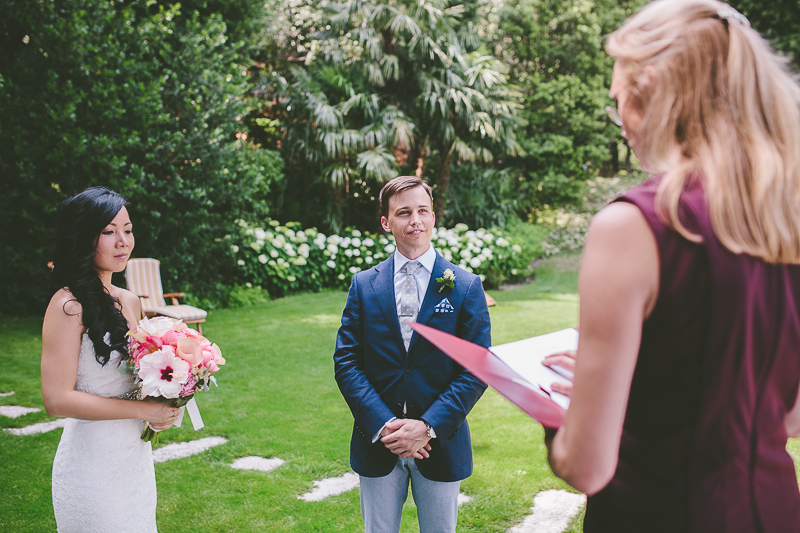 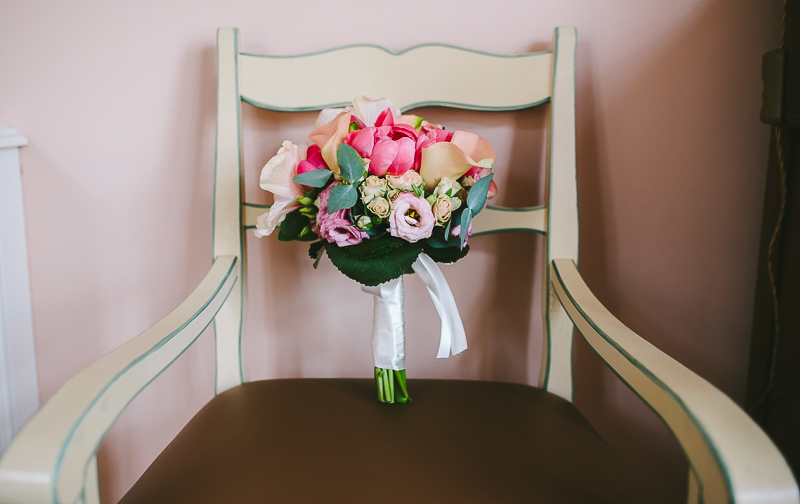 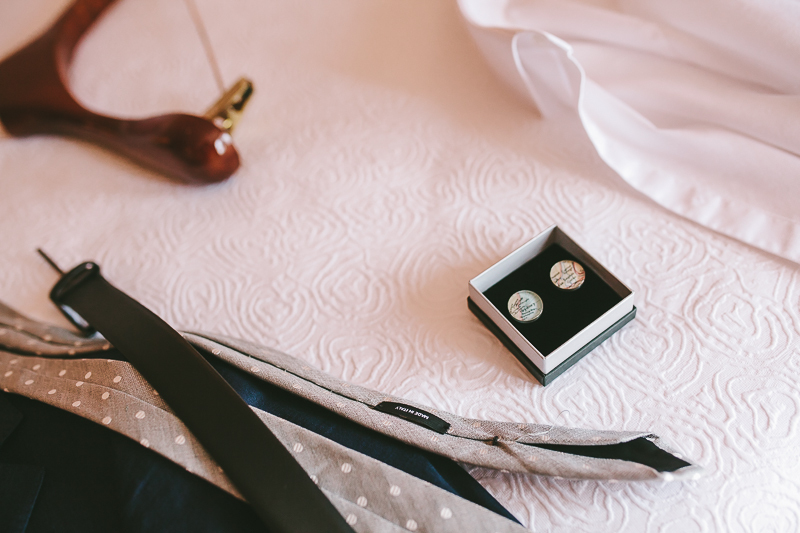 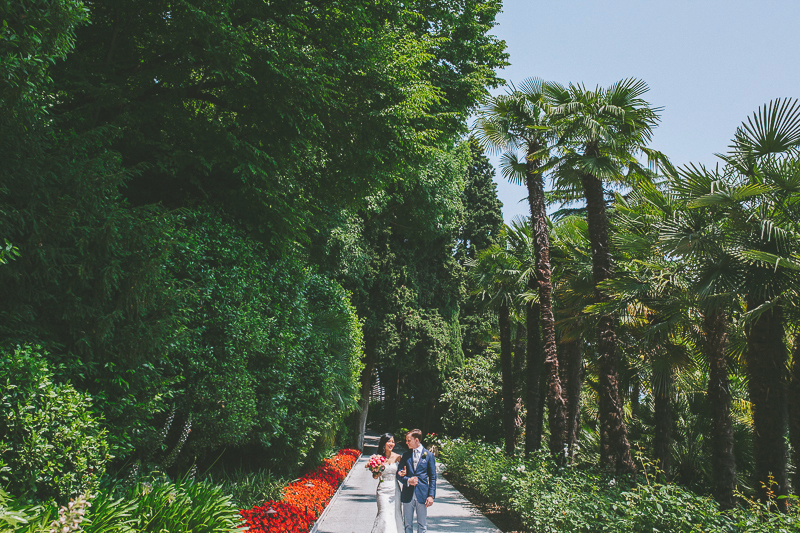 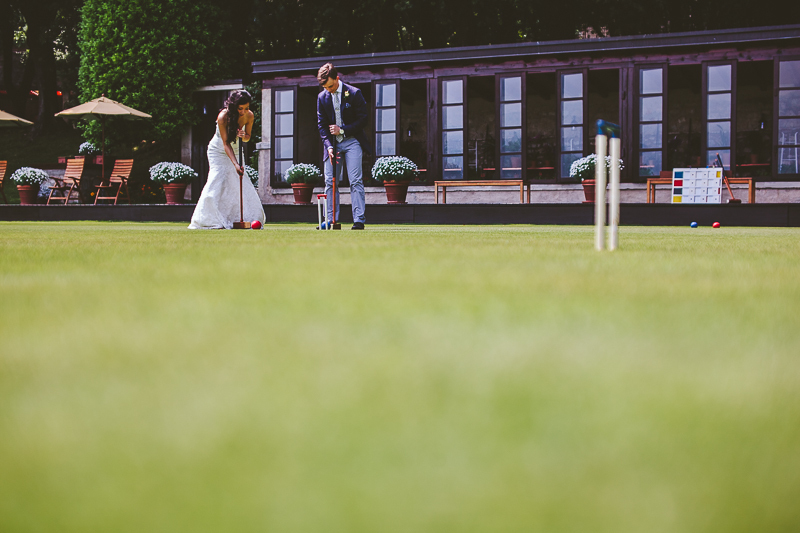 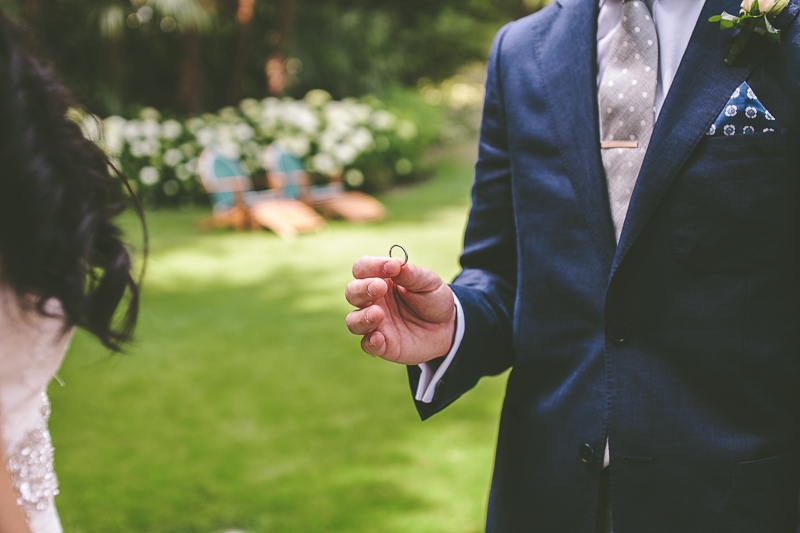 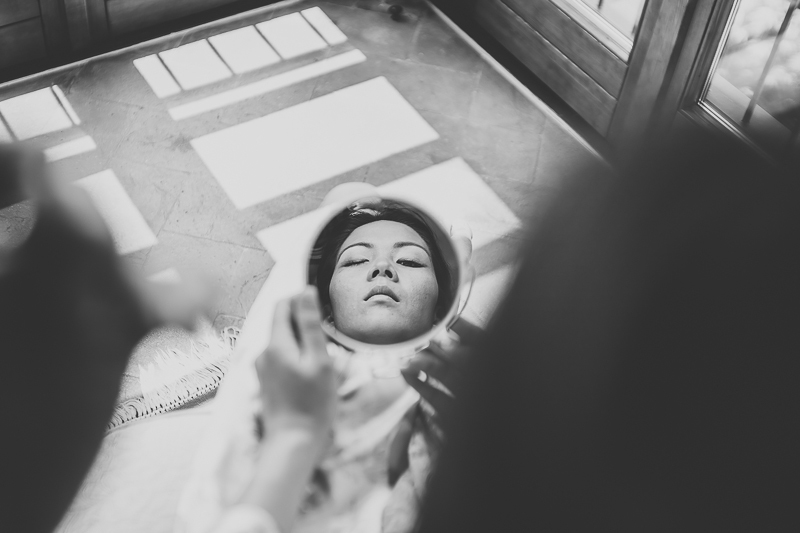 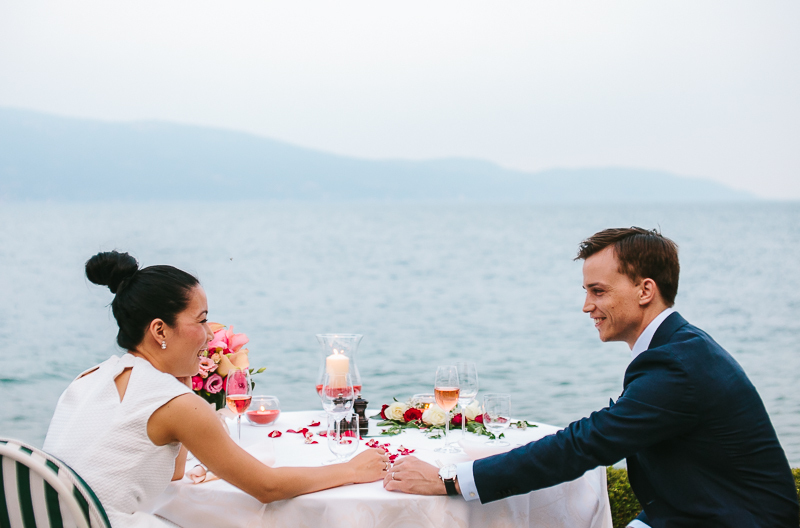 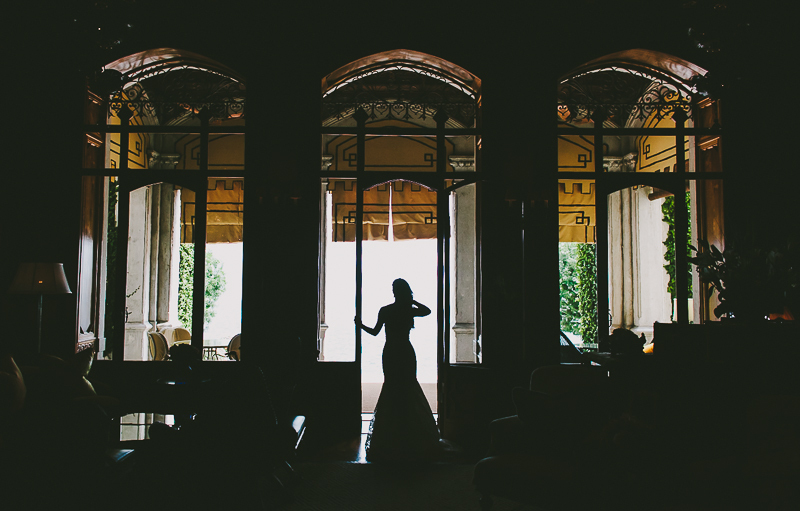 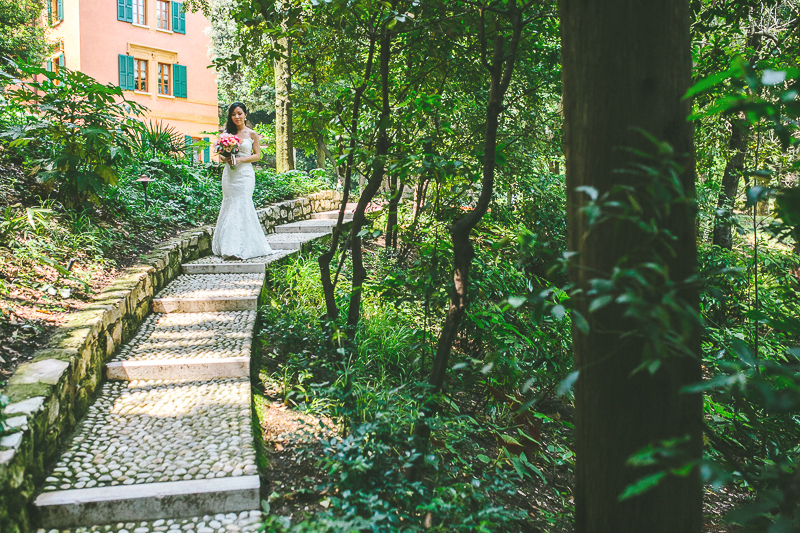 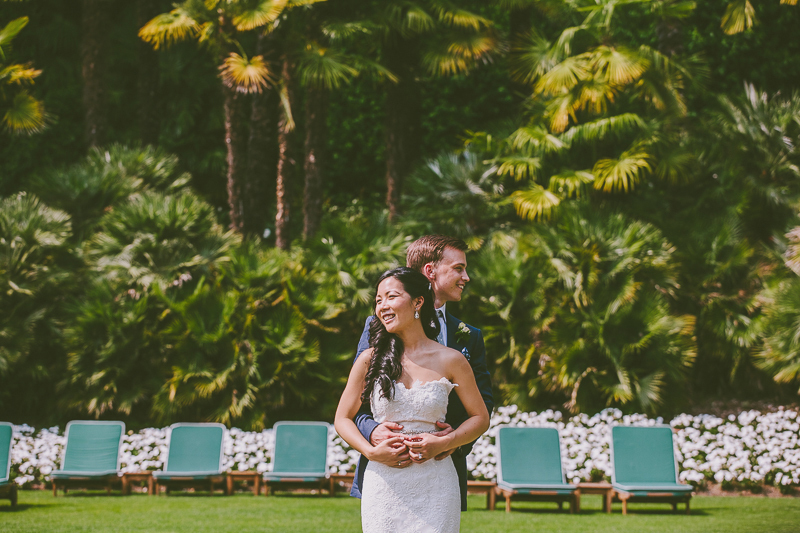 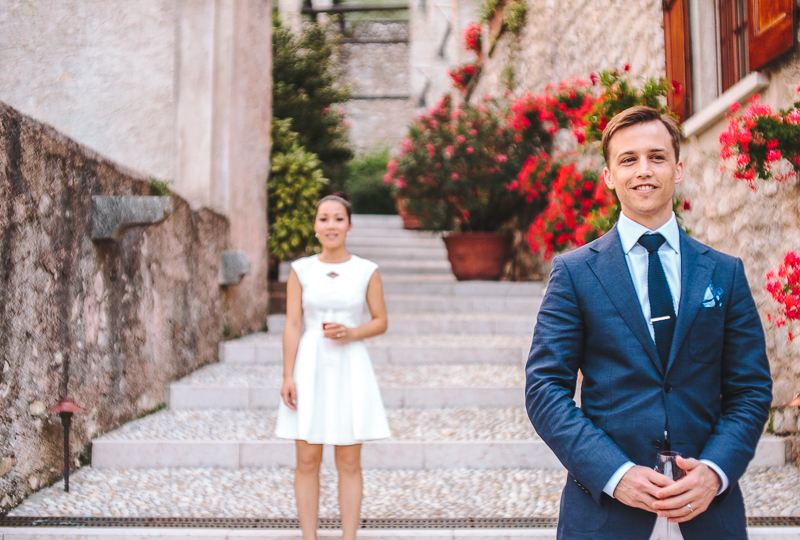 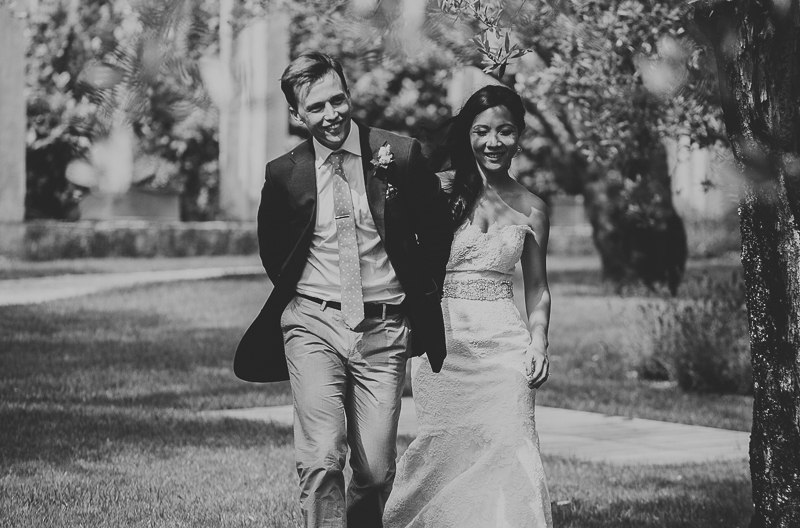 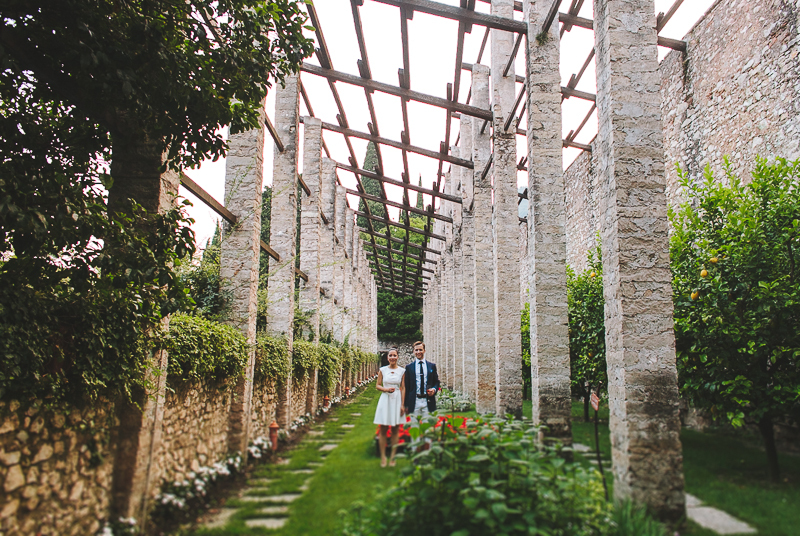 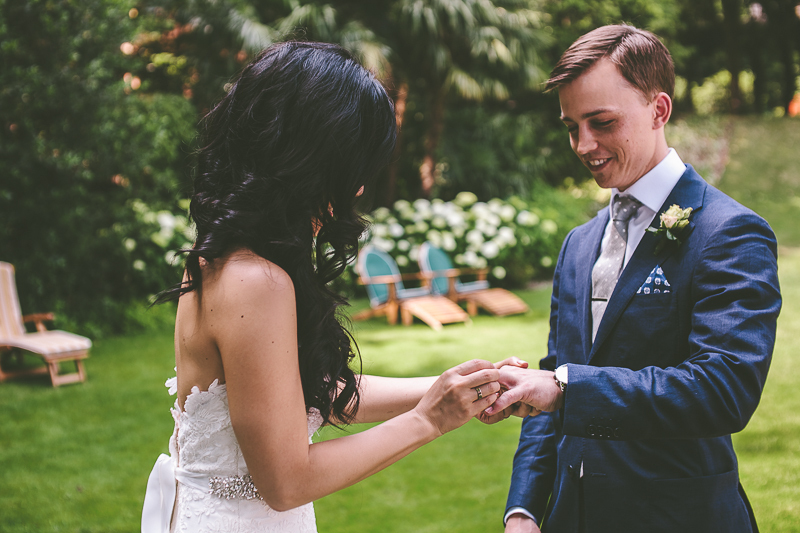 Rachel and Roux have planned their elopement to spend a very romantic day together on the Lake Garda, in the beautiful Villa Feltrinelli in Gargnano. 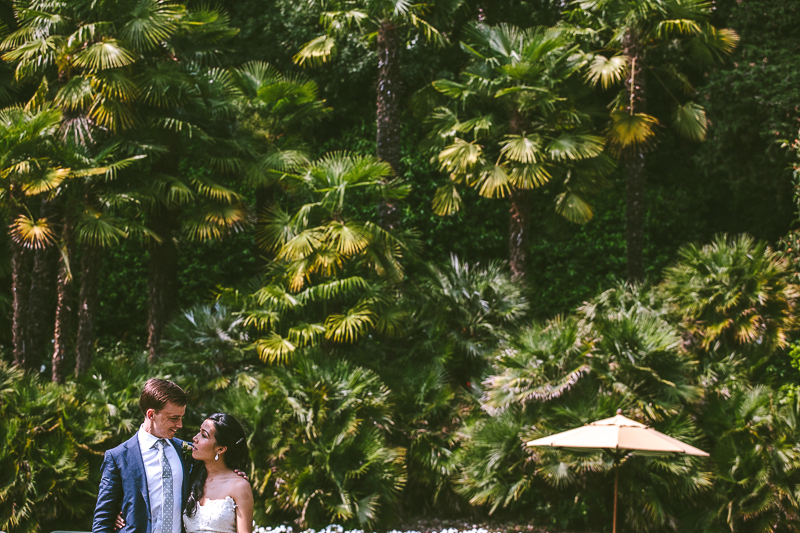 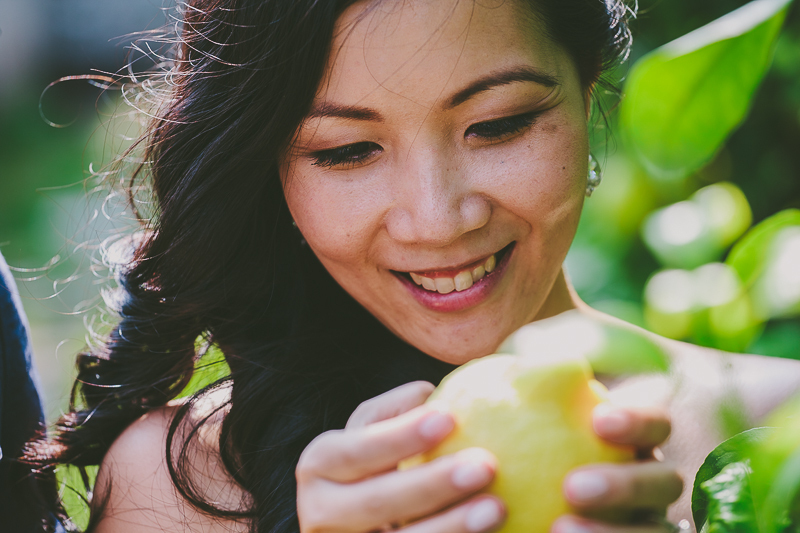 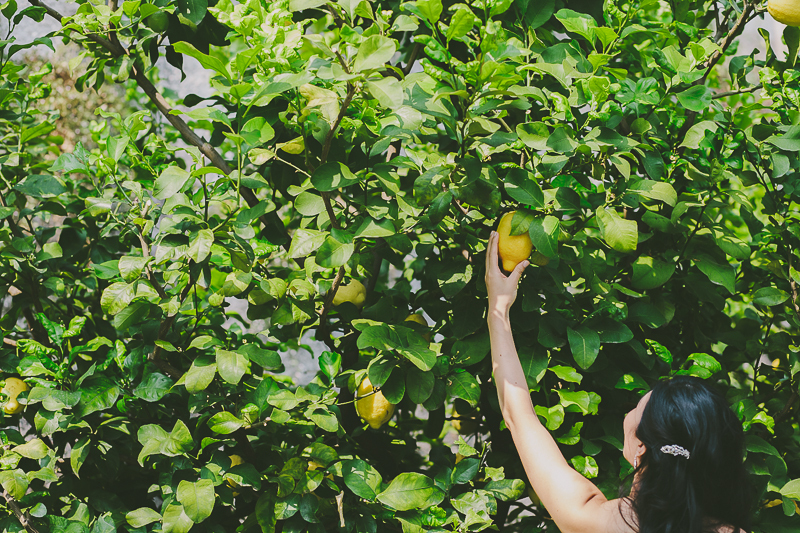 After the first sight in the lemon trees’ garden, Rachel and Roux did exchanged their promises in the luxuriant green garden of the lakefront. 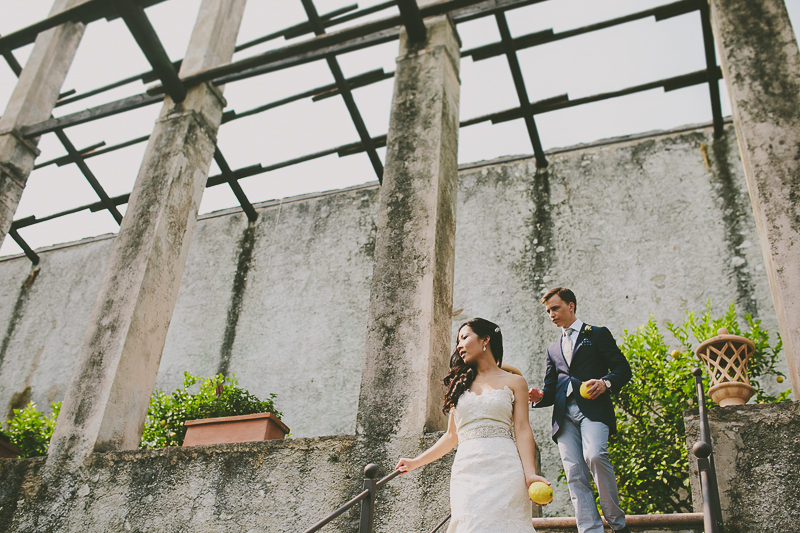 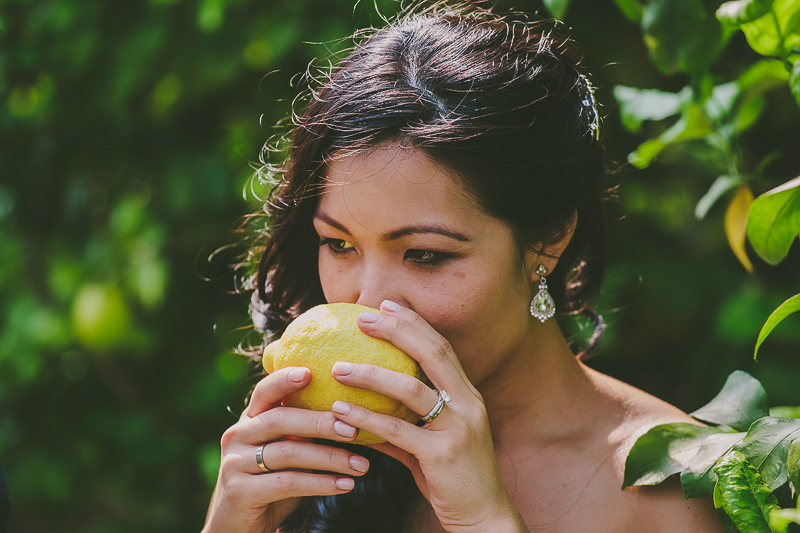 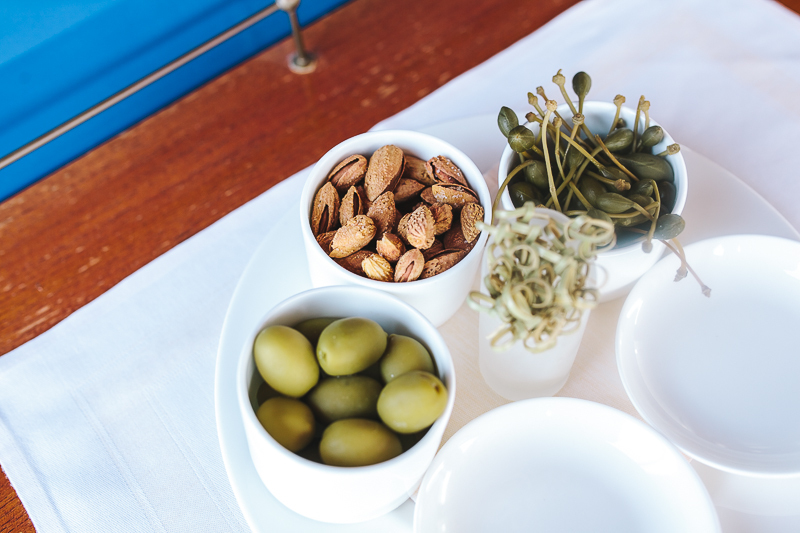 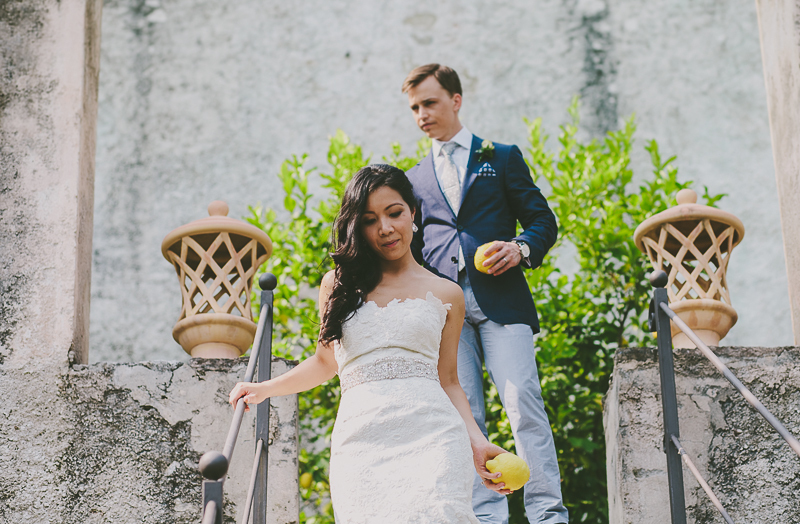 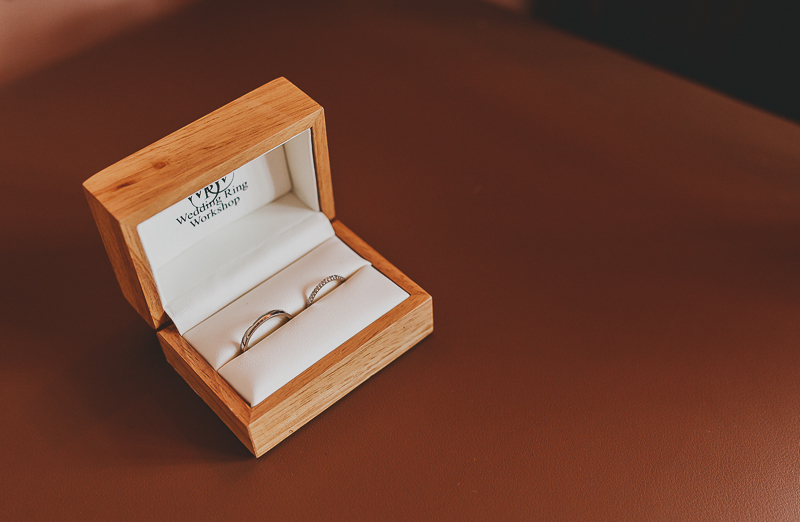 The walk through the lemon trees and olive trees, the first dance on the lakefront and the boat ride, have made this elopement really unforgettable. 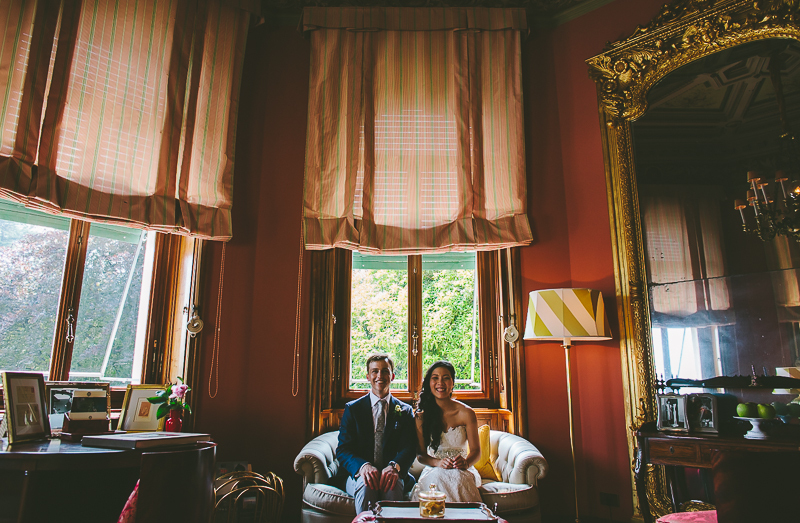 Thanks to the newlyweds for this wonderful day! 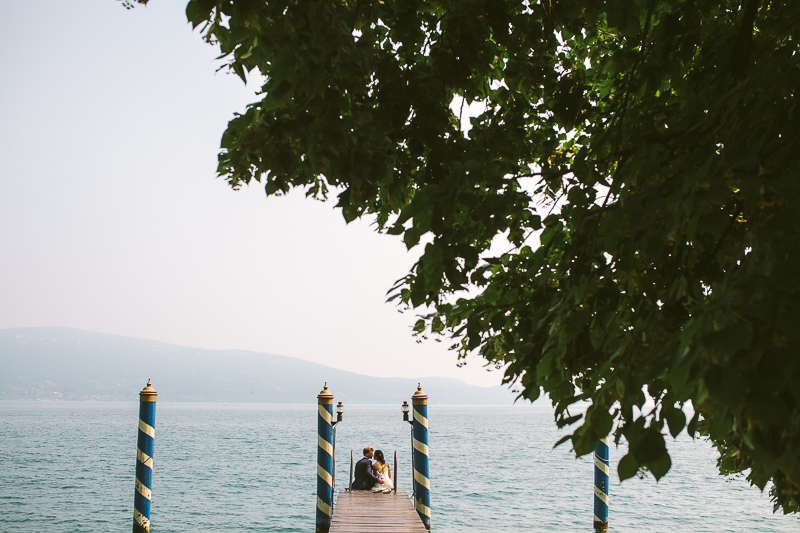 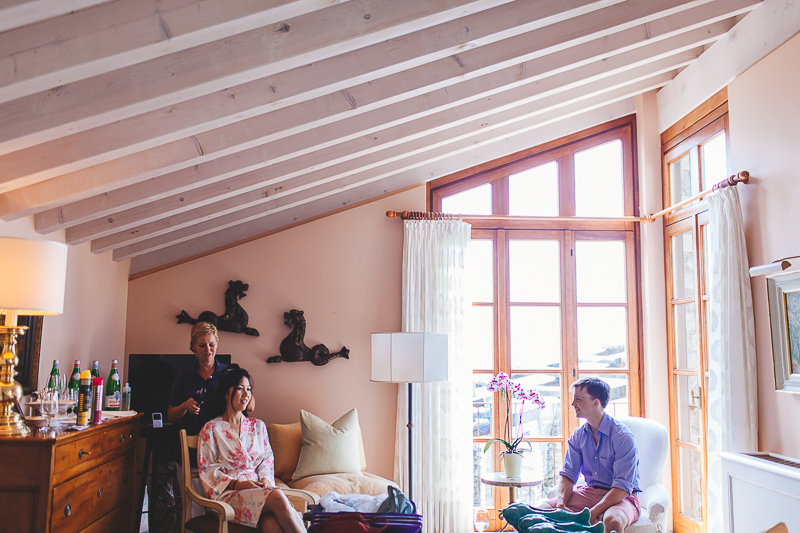 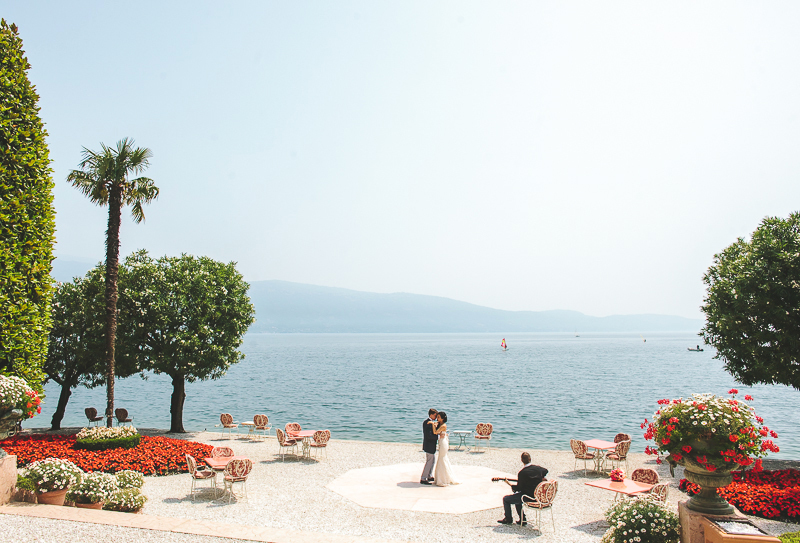 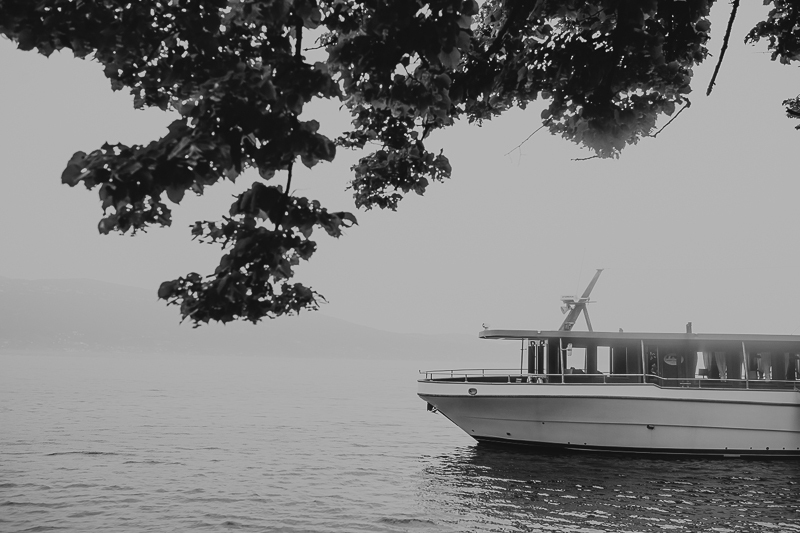 The wedding has been planned by Ginny Benevan of Weddings at Lake Garda. 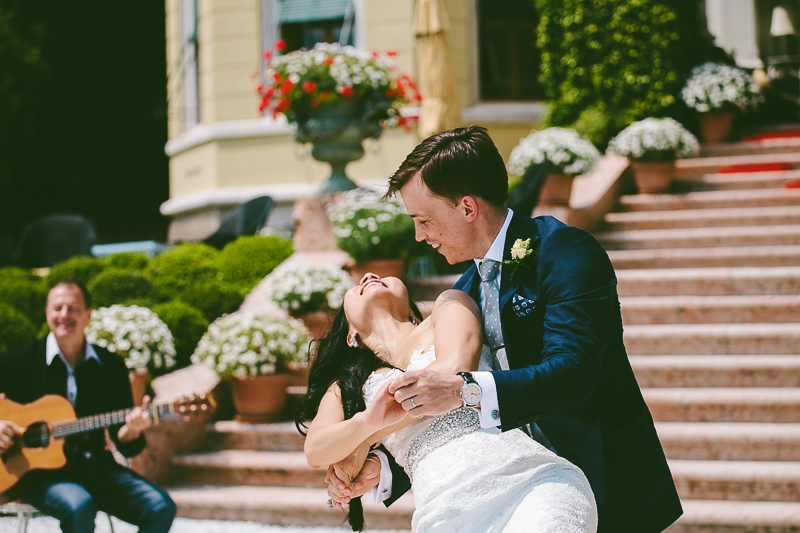 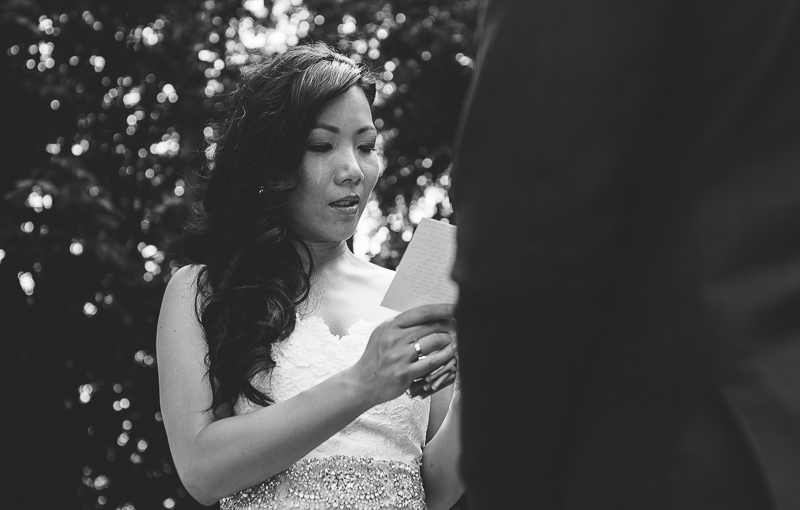 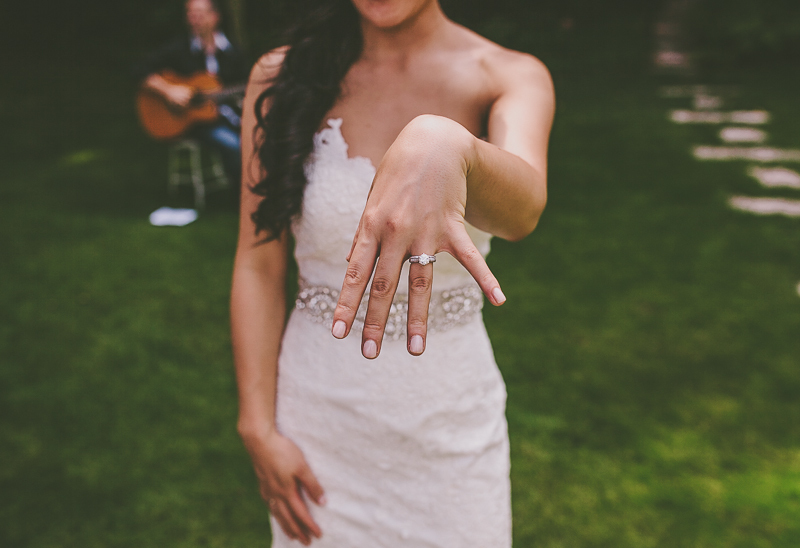 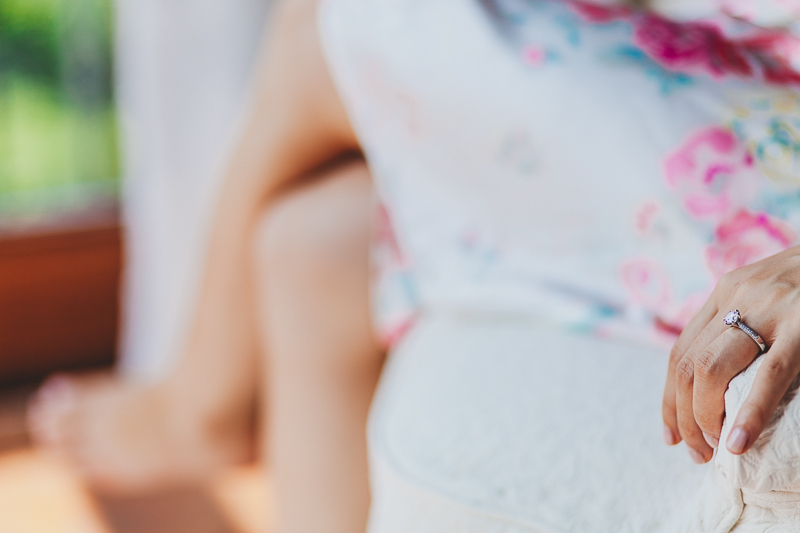 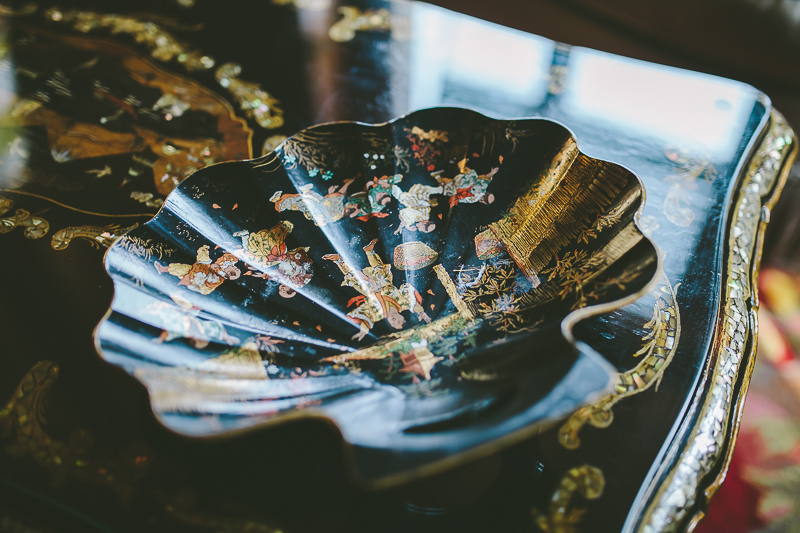 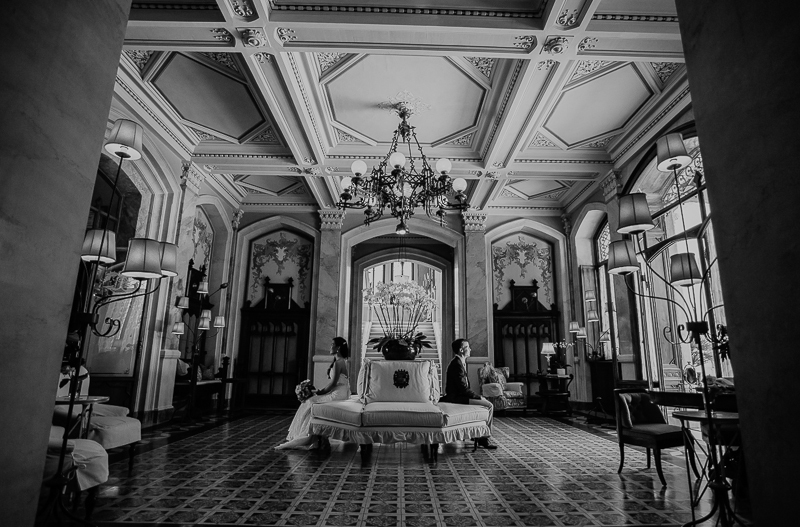 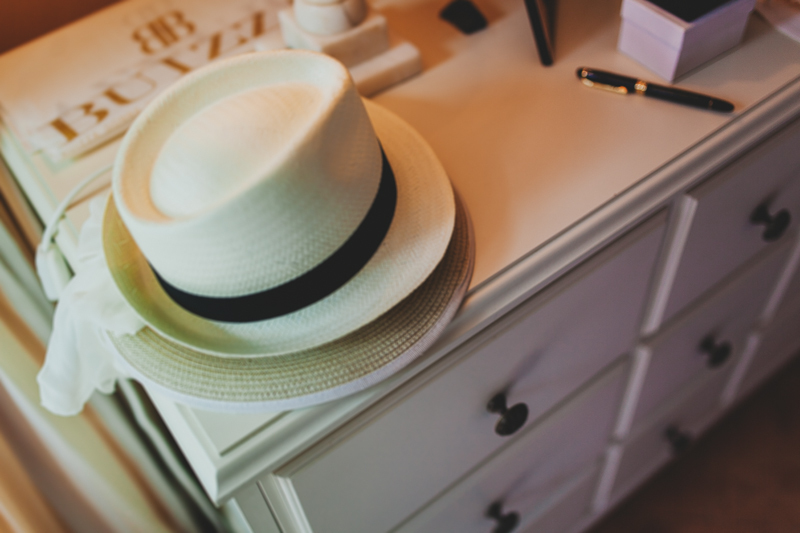 The video has been made by Jon Aleksander of Happy Wedding Films.